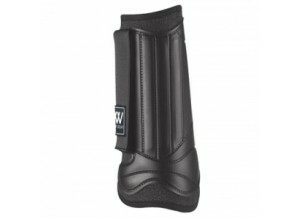 This high-quality protective boot with secure fit is the ultimate choice for all equestrian activities from day-to-day-schooling to top end cross-country. 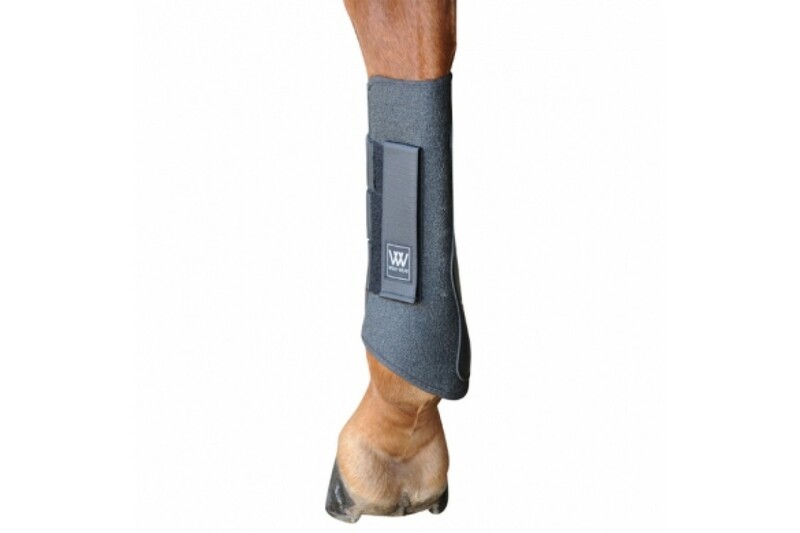 This is the ultimate day-to-day and competition brushing boot for use on all terrains and in all con.. 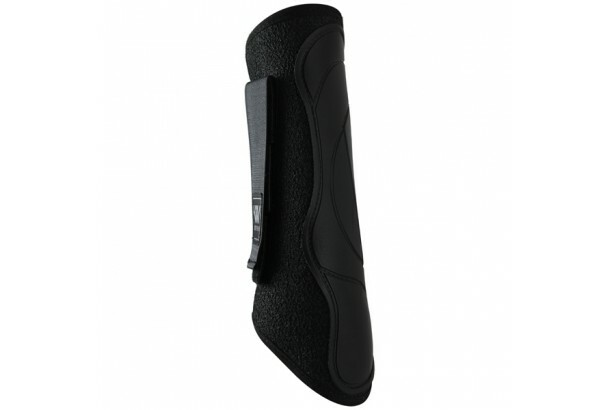 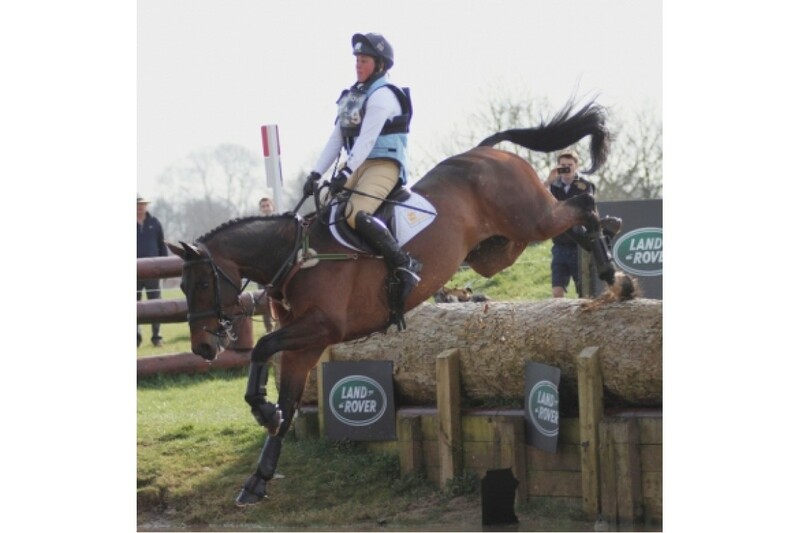 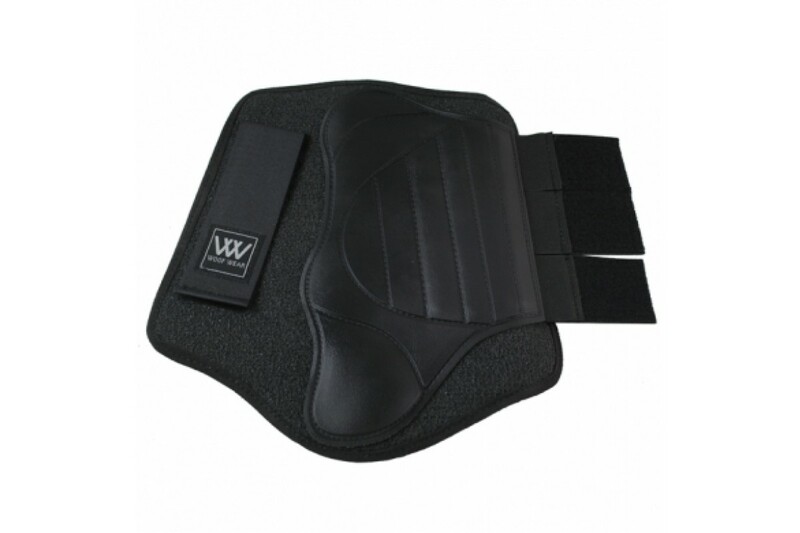 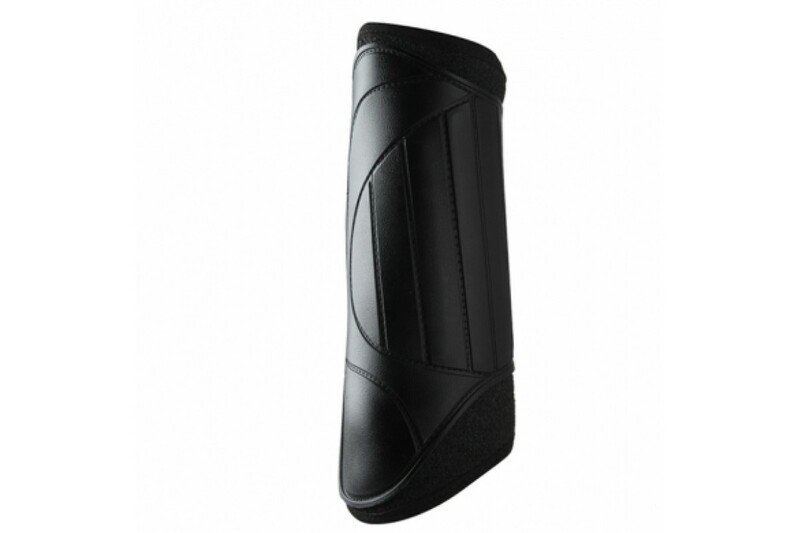 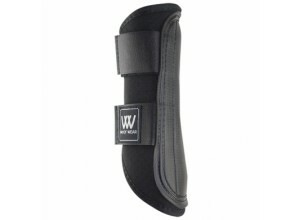 This high-quality protective boot with secure fit is the ultimate choice for all equestrian activiti..